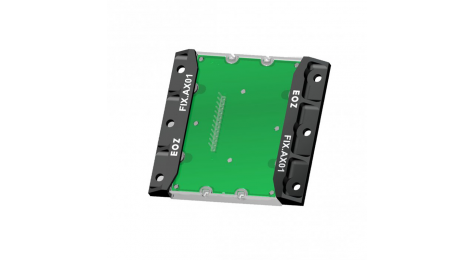 EOZ, your expert in solutions and components, has just added to his range of products a new version low thickness of his keyboard anti-vandal M.series. With a thickness of only 8 mm, new M.series Axess offers the same modularity and the flexibility as his older brother, the M.series, but with a reduced depth. 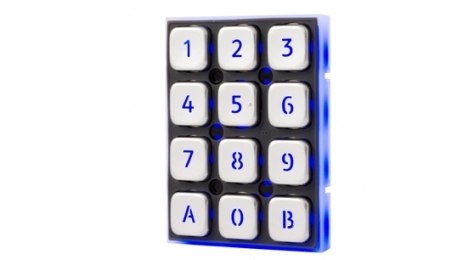 He is specially adapted for equipment of access control and safety, the automatic dispensing or any other application where spaces are reduced. M.series Axess, a low keyboard thickness which offers a customizable design.